Welcome to The L Project Community Corner! We also believe that the key to promoting all of the above lies in education and sharing. That education starts with those who are already open to it, you. And the skills needed to pass on that education, and make a difference, need to be honed. Contentious things need to be debated, people need to feel they can ask any question without feeling stupid, or that they might offend someone. This is how we empower people to speak with a certain amount of authority, from a place of experience - open discussion in a safe place. This community corner is a place where we hope we can start to discuss at greater length the issues people face. Where people can share their stories, collaborate, comment, create useful, insightful artwork, write about the things that means something to them. We invite people to submit articles, and will even be looking for some permanent contributors. Those people must be driven, have a unique voice, and be happy to contribute for free. In return we offer a platform, and a whole community of interested readers. 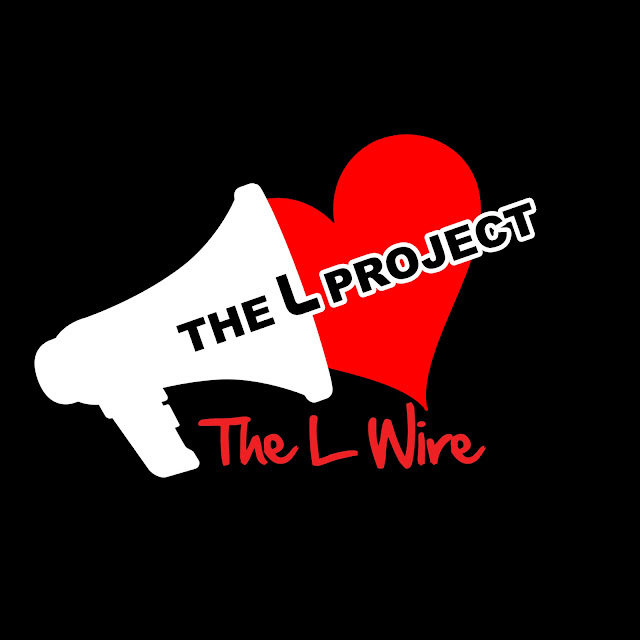 The L Wire: News, studies, political and social commentary, this is an area for education and debate. Express your L: An area for fiction, poetry and art, anything creative, the community might appreciate. Letters of L: Stories an letters shared with us by our community (can be anonymous). If this is something you'd be interested in, please apply to join the facebook bloggers group.